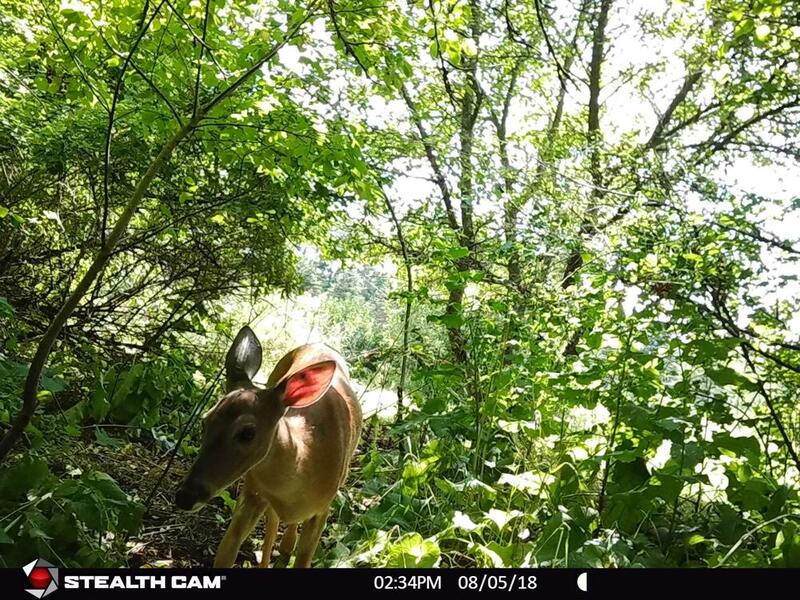 Trail Cameras Post your trail cam photos, reviews, tips, and suggestions here. Location: Audubon & Red Rock, Penna. Looks like the OP was banned. Wonder if he is still following this thread? The OP was banned by another mod last November, over a year after the last post was made before the topic was resurrected by the guy above you. Even as a banned member, the OP would still have the ability to look at this topic or any other as a visitor. I looked at the link posted by Kaplan and his link has nothing to do with the topic anyway. I have had the WingHome 350C trail camera on a feeder taking 2000 pics a month non stop. The battery life is unbelievable. Takes very great pictures by the way. 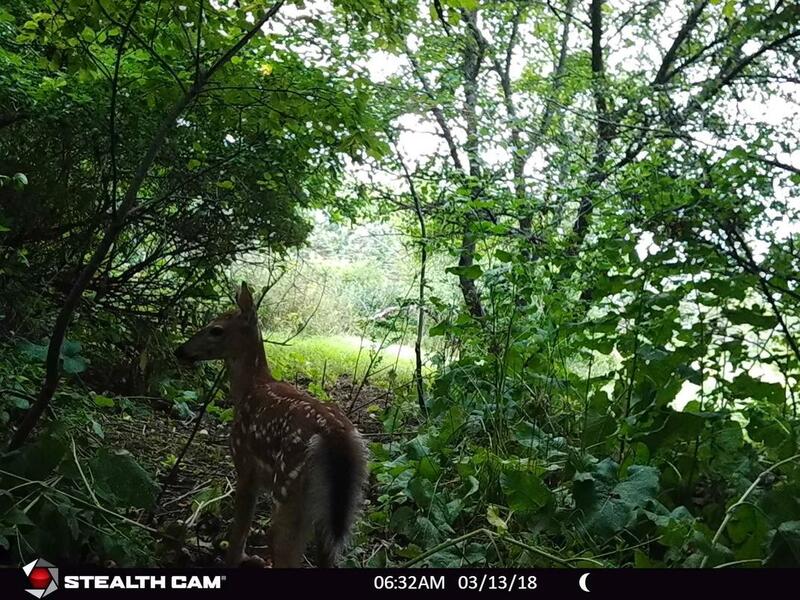 Here are the photos taken by my trail camera. Last edited by Richard Thompson; 03-15-2019 at 12:03 AM. 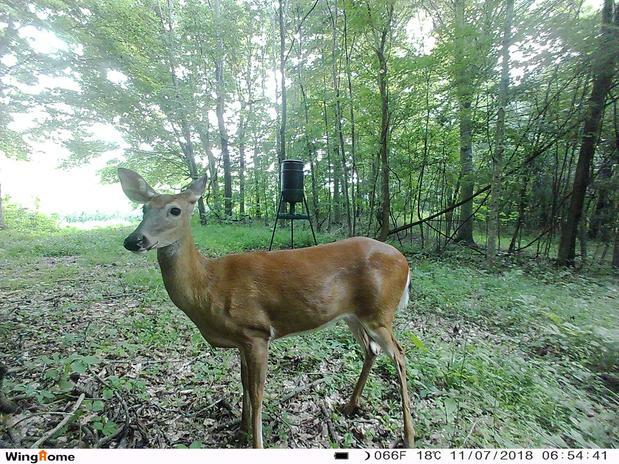 What are you feeding your deer? That one looks to be quite thin..
Last edited by Phil from Maine; 03-24-2019 at 05:27 AM. I'm got a new pair Coverts and Bushnell Aggressor. I love them when they work--I've got some that keep powering down. But regardless of what you decide to go with e sure to check out this great article. Now, many companies will offer No Failures or lifetime guarantees that can make or break your decision.